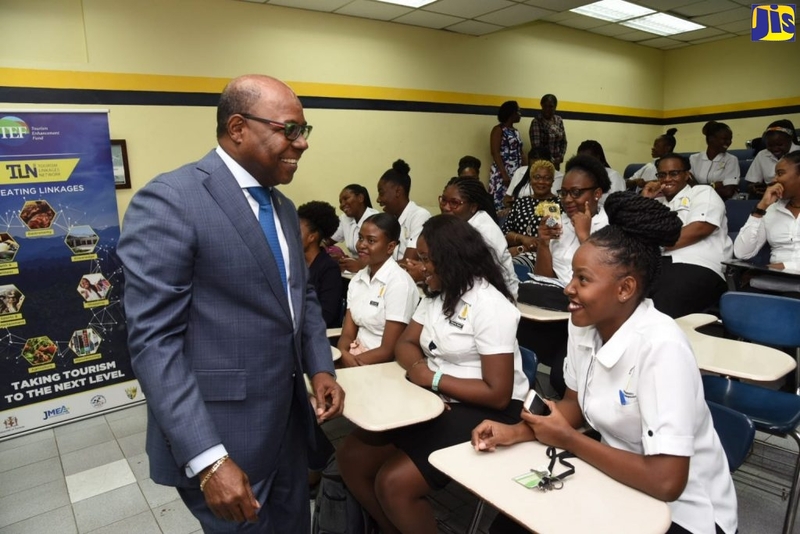 Several secondary institutions across the island have been earmarked for expansion and renovation of classrooms and other amenities at a cost of some $267.5 million. Director of Technical Services in the Ministry of Education, Carey Brown, told JIS News that four classrooms will be built at the Vauxhall High School in Kingston and a “lightweight structure” added to an existing two-storey building. He further told JIS News that under the 2015-2016 Early Childhood Rationalization Programme, 28 schools have been identified for renovation or modification works for the creation of infant departments. A new block, slated to be completed in November, will be constructed at the Charlie Smith High in Kingston. The institution is undergoing major renovations in time for the new school year. The Belair and Mount St. Joseph High Schools in Manchester will also have new classrooms for September. Mr. Brown informed that the Anchovy High School in Montego Bay has benefited from expansion works, while the auditorium and administrative areas of Tacky High School in St. Mary were renovated. “To date, a contract has been awarded for 13 schools, while the remaining 15 schools are at various stages of the procurement process,” he indicated.